We trust Sonet Digital’s views regarding Internet marketing implicitly and everything that they have forecast regarding Internet trends and events has come true. I appreciate everything that you have done to elevate our visibility World Wide. Great SEO. Keep up the good work. 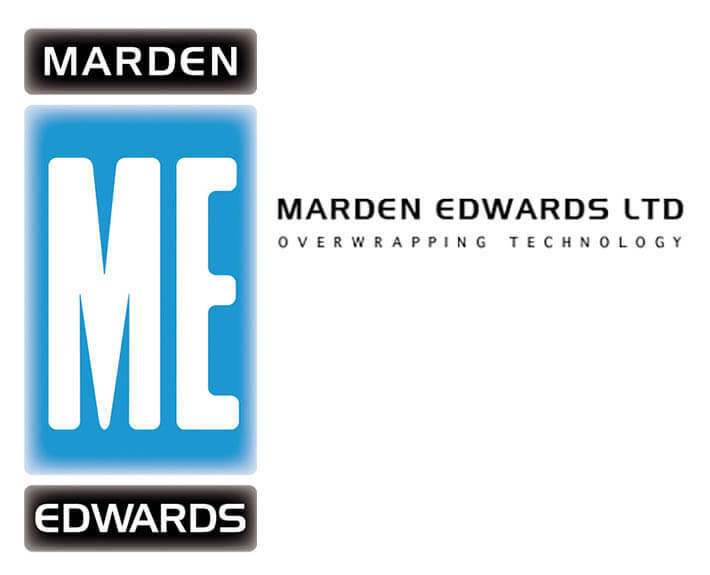 The Marden Edwards Group is a world leader in the design and manufacturing of fold wrapping and overwrapping machinery. Their packaging systems are utilised in capital markets and major consumer industries worldwide. Sonet Digital has worked with Marden Edwards since 2006 providing online marketing services as well as website management and builds. Marden Edwards approached Sonet Digital in 2016 for a new website build that would essentially bring the group up-to-date. One of the areas that Marden Edwards wanted to manage more effectively was their international presence. The difficulty was compounded by several global websites in different languages. Making updates was difficult and cumbersome. Sonet Digital created a solution that allowed Marden Edwards to have all of their websites ‘under one roof’ or within one website while still allowing search engines to index as individual entities. For this element of the project, we utilised Google’s hreflang for language and regional URLs. Developing 7 international directories that under the main global website – each with its own autonomous language. Full business blog area allowing Marden Edwards marketing team to create blogs easily from one editor. Created events area that the marketing team can upload events including trade shows within a calendar function.